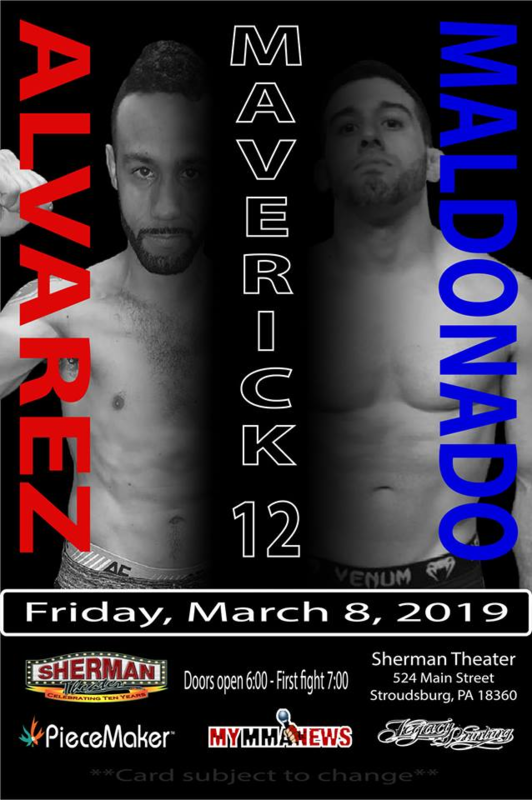 Danny Maldonado on Maverick 12 fight: "The finish will come, but I'm looking to dominate"
Danny Maldonado (4-4 amateur) will meet a familiar face in Jovany (Geo) Alvarez at Maverick 12, on Friday, March 8 at the Sherman Theater in Stroudsburg, Pennsylvania. The two men will make their professional mixed martial arts debuts after having competed against one other in the amateur level, and also once in a grappling competition. Maldonado bested Alvarez with a unanimous decision victory when the two flyweight competitors met at Triton Fights 6 in February 2018. The fight came little more than two years after their grappling competition at NYFE: Live at The MMA World Expo resulted in a draw. Now officially affiliated with a new gym, “Flashnado” Maldonado feels rejuvenated and ready to go. 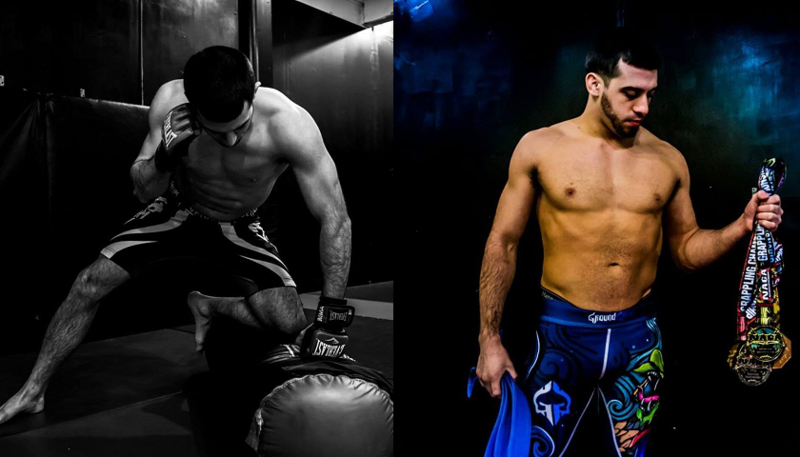 The 29-year competitor is now based out of Liquid Jiu Jitsu and Wolfpack Boxing Club and we caught up with him to talk about the Maverick MMA event that is roughly one month away. This is your first fight in Pennsylvania. This is also your pro debut. Are you expecting anything different? You have competed against Alvarez twice now already, once in grappling which went to a draw, and then in MMA where you earned a unanimous decision. How did this third meeting come together, especially now in Pennsylvania since you are both from New York? Now in speaking with promoter Willy Sisca, fans kind of have to see how your fight plays out before they officially announce it as a grand prix. From what I’m being told, one of your good friends, Charalampos Grigoriou, is also on the short list of competitors in the competition and there is a possibility that you may end up facing him if you both win. Obviously, we have all seen the news in regards to the UFC possibly eliminating their 125-pound division. As a flyweight fighter yourself, and one who believes your division has the most skilled fighters in the world, what do you think went wrong? And can the little guys ever make a comeback there? One things I have noticed recently while stalking your social media accounts is that you previously used to engage in trash talk. It appears as if that has either been reduced or cut out all together. What changed? Predictions for the fight? You already have a win over him. What kind of crowd are you bringing with you? It’s about an hour and a half from the city to the Poconos.